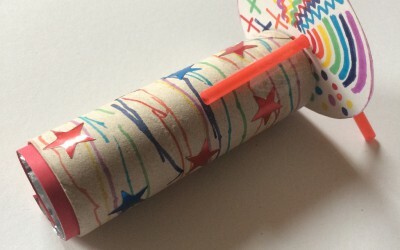 Make your own kaleidoscope with a cardboard tube. 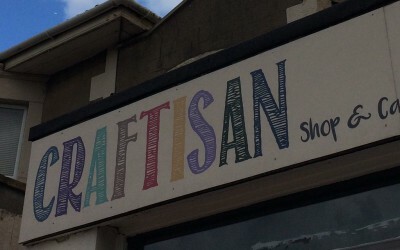 After School Workshops at Craftisan (BS4). 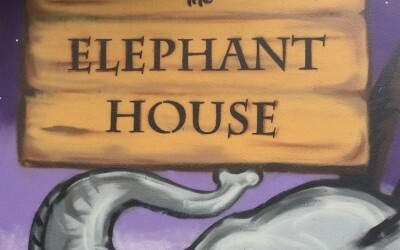 After School Workshops at The Elephant House (BS3). 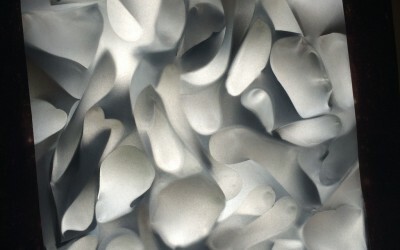 Reflections, shadows and light science in a box. 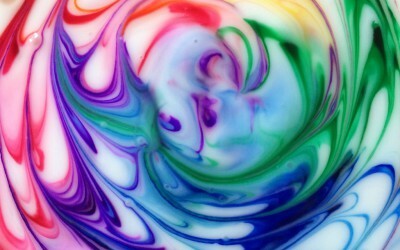 Sweets + water = rainbow magic. 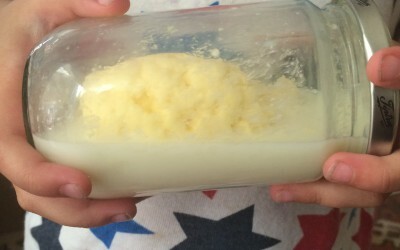 Fun, easy to make and it’s delicious too! 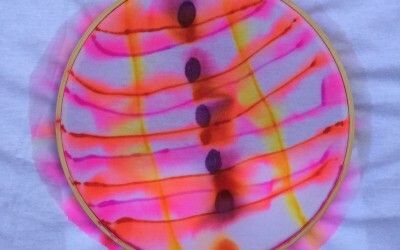 A bit of science and art you can wear. 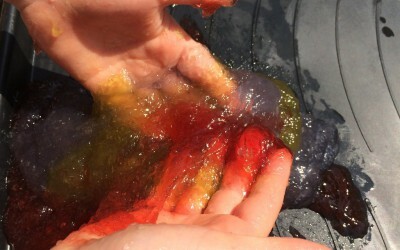 Art and science come together in this fun activity. 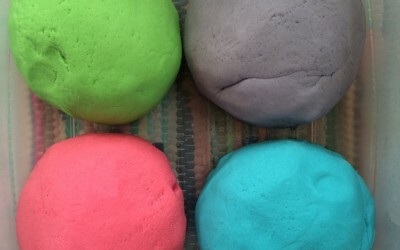 Easy peasy, cheap and brilliant homemade play dough. 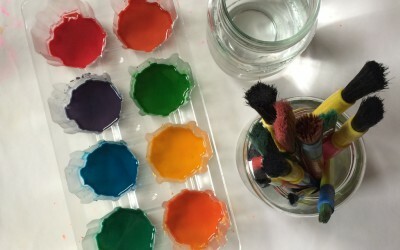 Use five kitchen cupboard ingredients to make your own watercolour paints. 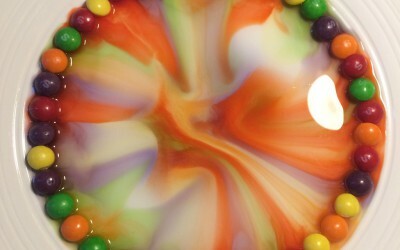 Art, craft and science workshops for any occasion.